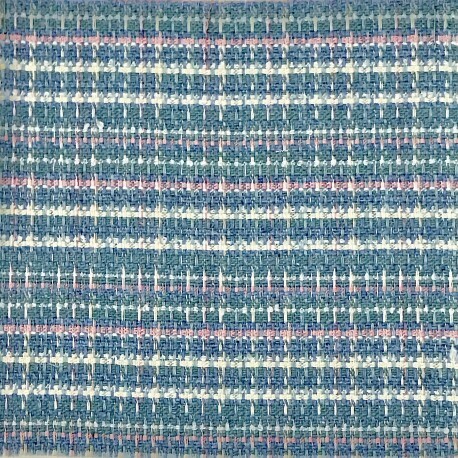 This medium-weight, Italian made suiting fabric has a unique, woven, checkered pattern in a pink, sky blue, white, beige and light green coloration. This extremely interesting rayon/polyester fabric is very smooth-handed. 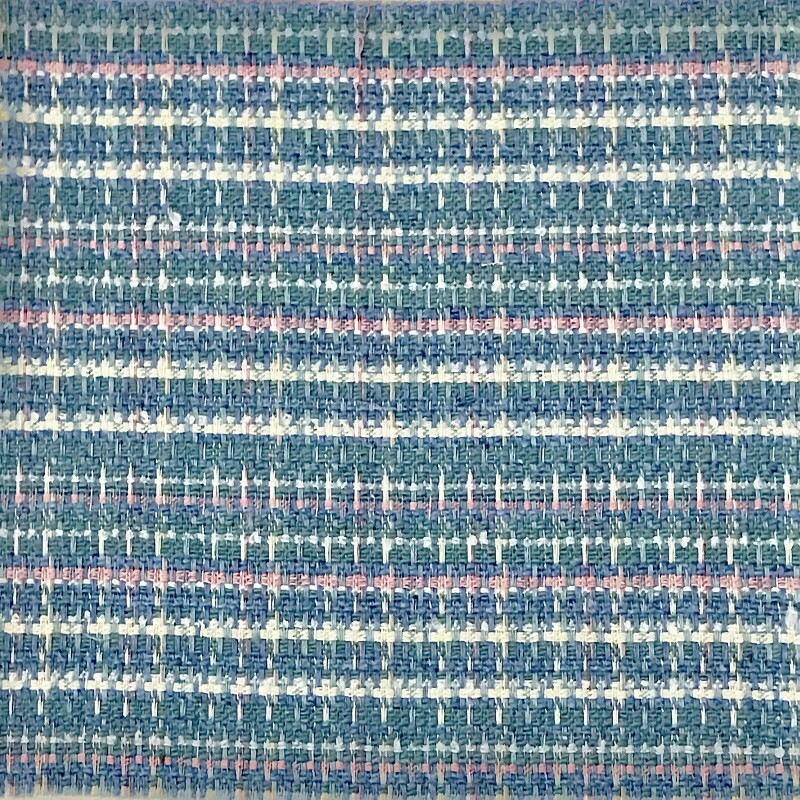 Use this soft Italian fabric to put together gorgeous suits and suiting separates.